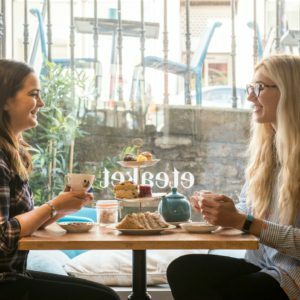 Chinese New Year on 5 Feb 2019 is getting closer so here’s eteaket’s top 6 activities to do in Edinburgh to help you celebrate the year of the pig. It’s the biggest celebration on the Chinese calendar and Edinburgh is going BIG this year. The capital will host two weeks of festivities in February (from the 2nd – 17th of February). A direct flight between Edinburgh and China was recently announced and it is hoped that as well as bringing more cultural understanding, the festival will also help boost tourism. 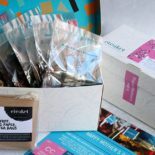 We really value a strong relationship between Edinburgh and China as many of our favourite teas are sourced from China. The Giant Lanterns have returned to Edinburgh Zoo. Running until the 17th of February, you’ve still got time to enjoy this amazing experience. There are 450 magical lanterns which guide you through the zoo and tell the story of Scottish legends and Chinese myths, the blending of two cultures. The zoo is also home to Tian Tian and Yang Guang, the only Giant Pandas in the UK. 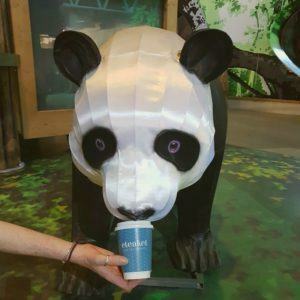 After you have taken in the lanterns and the cute Pandas, you simply must stop for a refreshing cup of eteaket tea! Don’t forget to look out the cute Warty Pigs while you’re there. Click here for tickets. 2. Visit our Tea Room for a refreshing cup of Dragonwell Delight. Longjing Tea (or Dragonwell in English) is a prized Chinese Green Tea. In fact it has earned the Chinese Famous Tea title. 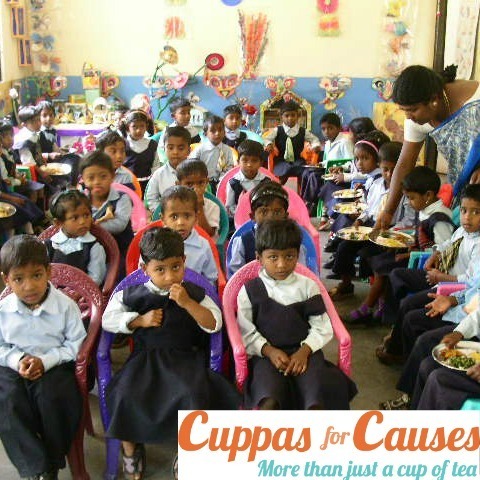 It is a pan roasted high quality tea that is still mostly produced by hand. It is normally picked around the 5th of April ever year and can be very expensive to purchase. It is a tea surrounded in myths and legends, according to which it was granted the status of Gong Cha or Imperial Tea in the Qing Dynasty by Kangxi Emperor. Why not enjoy a cup in our recently made over Tea Room (be sure to notice our new Chinese bird wallpaper in our back room). 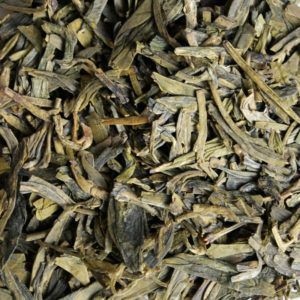 If green tea isn’t your cup of tea, we would suggest a pot of Baihao Yinzhen (Silver Needle in English). Silver Needle is a white tea and is also considered one of China’s Famous Teas. 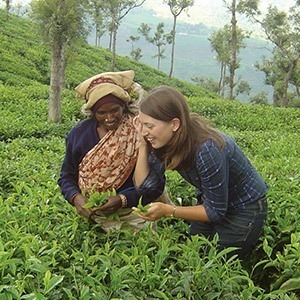 Only the buds from the camelia sinensis plant are used which makes it a highly prized tea all over the world. It has a delicate, complex flavour with hints of melon, fresh citrus notes and leaves a lingering finish over your pallet. 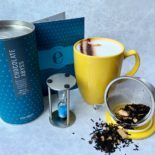 Our Tea Room serves all of our teas at the correct temperature and you will be given a tea timer and instructed when to take your tea out. This will ensure you enjoy a perfect cuppa. Why not treat yourself to an evening of musical entertainment. On February the 20th (from 7.30-9.30PM), the Rainbow Melodies Troupe of musicians from Tiagin University of Finance and Economics will preform a range of Chinese Folk Music. The music will celebrate the Year of The Pig! This is sure to be a fantastic evening of entertainment and is not to be missed. Tickets are available on eventbrite. Join the Confucius Institute for Scotland’s annual Chinese New Year party to mark the arrival of the Year of the Pig. Meet up with friends old and new over some delicious jiaozi and a glass or two, and take part in cultural activities including mah-jong, calligraphy, karaoke and Chinese chess. Visit their website here for more info and to book tickets. Hear Barclay Price launch his new book, The Chinese in Britain – A History of Visitors and Settlers (Amberley Books). Discover the little known remarkable life of the first Chinese to settle in Britain who lived in Edinburgh for over 50 years from 1778, plus accounts of other early Chinese visitors to Scotland. Click here for dates and venues. 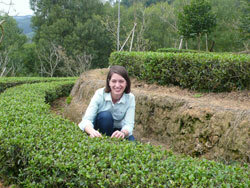 Known as one of the top tea producers in the world, China is home to some of the best teas on the planet. As well as stocking Dragonwell Delight and Silver Needle, our Concept Store also has a very special Oolong. Da Hong Pao (or Big Red Robe in English) is infamous in China. The tea originates from the Wuyi Mountains and is named after the original tea plants. Legend has is that the tea plants were draped in an emperor’s robe after this tea cured his mother of illness during the Ming Dynasty. 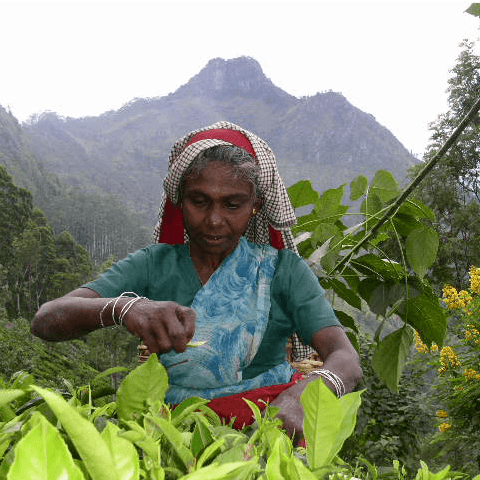 It can be helpful to think of this tea as an investment as it is the world’s most expensive tea due to its high quality. In China it is mostly reserved for honoured guests. 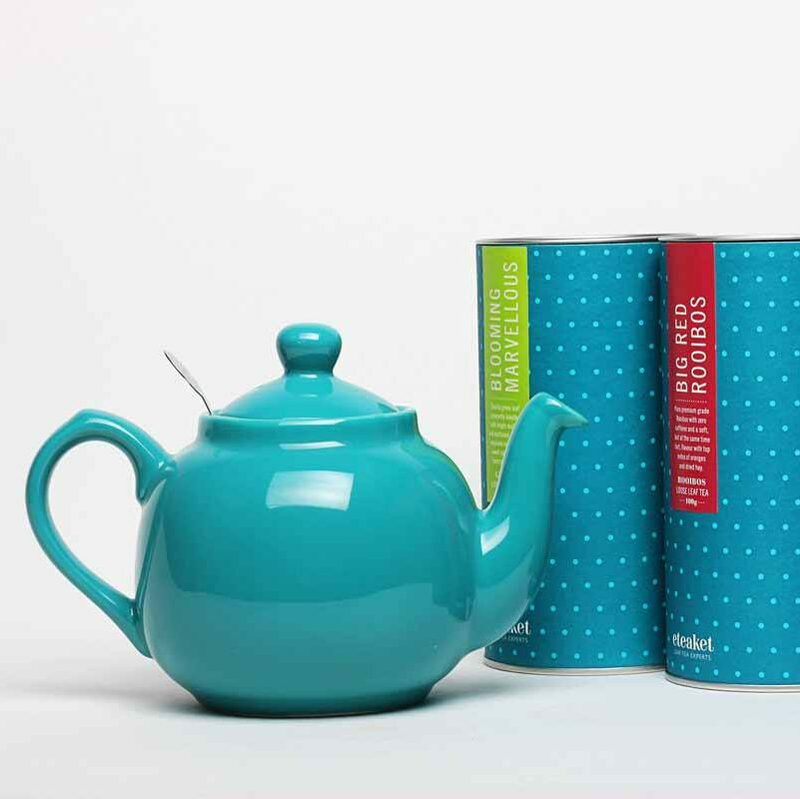 Here are eteaket we think you are an honoured guest and deserve to treat yourself. This oolong is highly oxidised and is known as a rock oolong. 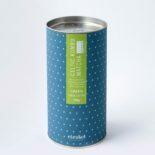 It is roasted over wood charcoal to produce a tea with complex flavours and a smooth aftertaste. Due to its quality it is important to enjoy it in a traditional way. Preparing it in a Glass Gaiwan (available in our Concept Store) is a great place to start. 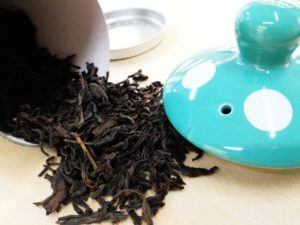 This oolong can be re-infused so make sure to save the leaves. 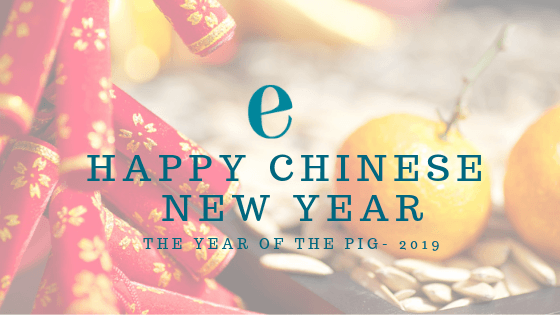 From the whole of the eteaket team, gong hei fat choy (cantonese), 恭喜发财 (Mandarin), we wish you great happiness and prosperity in 2019 and beyond. Pssst…. 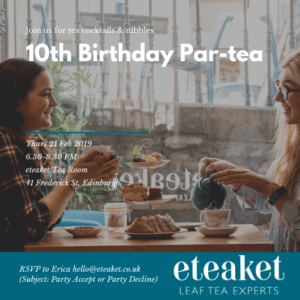 have you seen your invite yet to the PAR-TEA of the year? Click here to find out more. 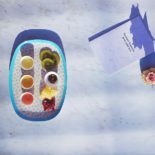 This entry was posted in Concept Store Events General Tea Room and tagged China, Chinese New Year, Chinese tea, Concept Store, dragonwell, edinburgh, loose tea, silver needle, tea room. Bookmark the permalink.